See you at Symphony Hall on May 7! 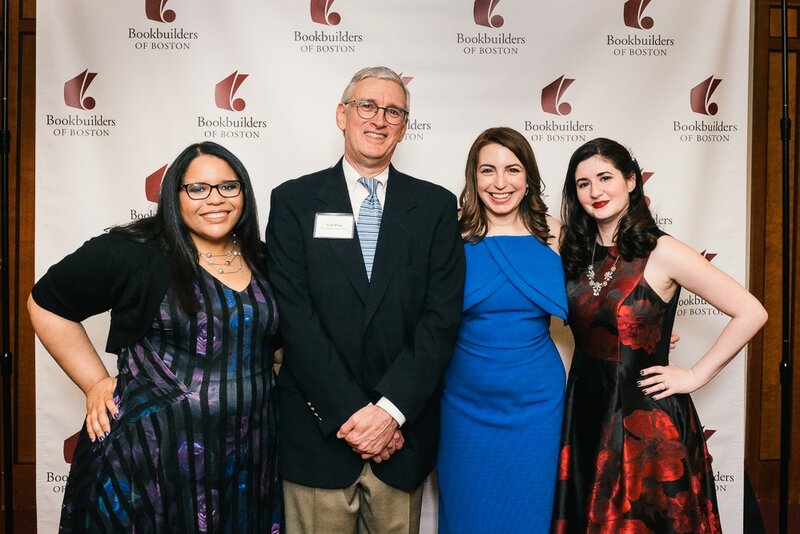 Founded in 1937, Bookbuilders of Boston has been dedicated to bringing together people involved in publishing and manufacturing books throughout New England. We are a nonprofit organization that offers a forum to exchange information, learn about newest technologies, and to promote improvements in the quality of books. 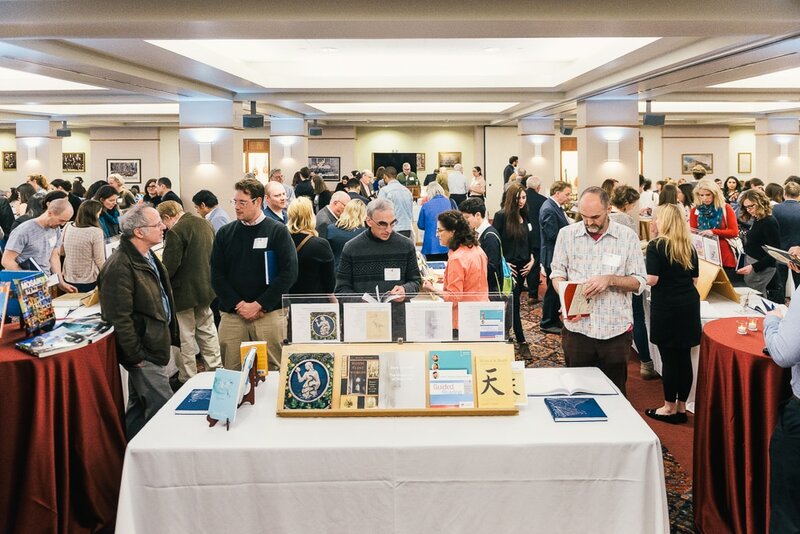 The New England Book Show is now in its 60th year, and has been treasured by publishing professionals as a wonderful opportunity to gather and recognize the outstanding work done by New England publishers, printers, graphic designers, and developers. The New England Book Show is a juried event that features a number of categories, including trade, juvenile, college and more, for work in both print and digital media. 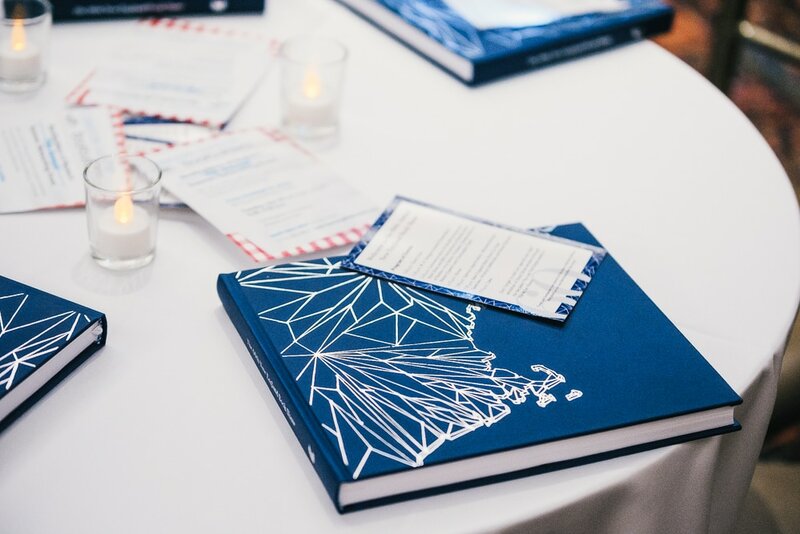 Finalists are selected for their design and production, and are displayed at a festive dinner where attendees receive a handsome, student-designed catalog. During the event, we also take time to recognize the annual recipient of the W. A. Dwiggins Award, which has been honoring the exceptional contribution of one person out of a community of highly skilled and accomplished publishing professionals for nearly 60 years. BBB is honored to announce Jamie Carter as the 2018 W.A. Dwiggins Award recipient! To learn more about our other awesome events, check out the new bbboston.org website!